So it’s been a steady 20 degrees here in good ole Virginia……. I’m miserable. So of course all I can think about is summer, vacation, and the perfect sun dresses! While I’m hoping this post will warm me up, I’m pretty sure it’s just going to highlight the fact that its freezing and I don’t live in the tropics. But we’re doing it anyways! Here are my vacation necessities! 1.) A flowy maxi dress in a bright color! I love this one because it gives off a major mermaid vibe! 2.) BRAIDS! 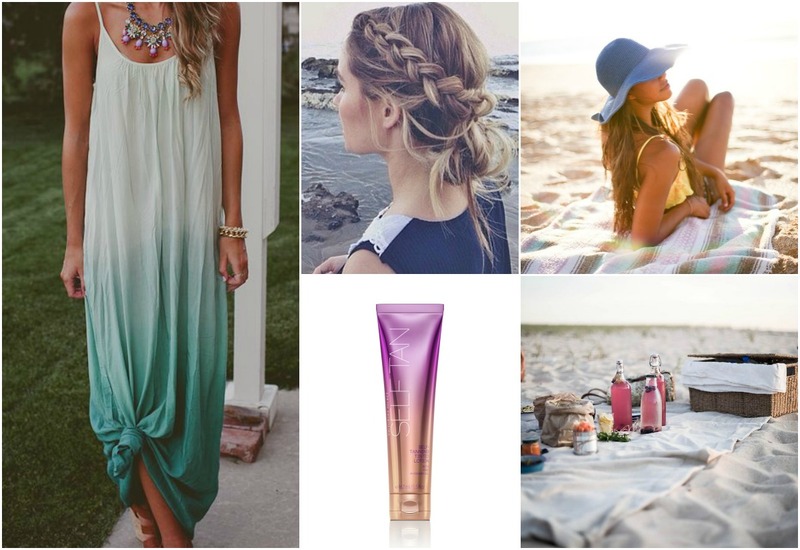 If there is anything I’ve mastered in my life, it is a messy braid & they are perfect for a beach undo! 3.) Find yourself the perfect floppy beach hat. They really help with the sun gets too harsh and will protect that beautiful face of yours! 4.) VS Sunless Tanner! I am big on going overboard with sunscreen and NOT baking for ours so this will give you that glow you crave! 5.) Lastly, I’m a sucker for a beach picnic! Combine all the previous items mentioned and grab your guy for a fun/romantic date on the sand! It’s a bit late, but I was spending time with my amazing father! 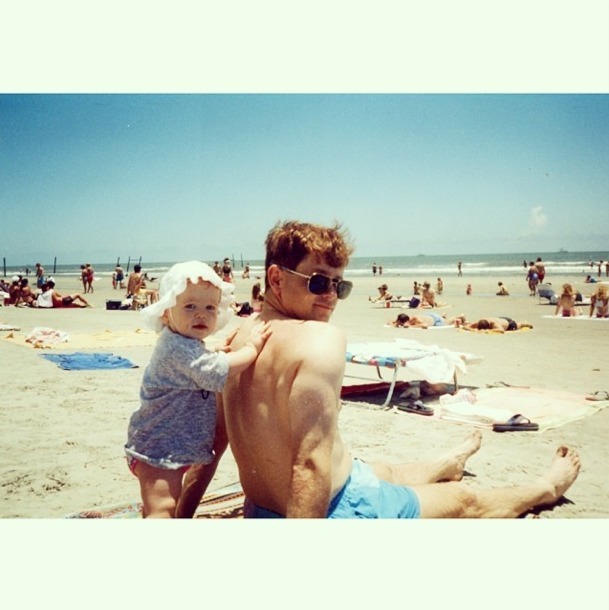 Happy Fathers Day to not only my Dad, but all the great Dads in the world! Thank you for putting up with Ryan, Katie, Kelsey and Myself for so many years! Thank you for all your help on school projects, dropping me off at friends houses, being able to fix literally anything, your cheesy jokes, and for loving me every day! I am blessed to have such an amazing guy to call Dad, you truly are the best! Your support and strength means everything to me, so thank you for all that you do! Now, my boyfriend isn’t a big fan of my shopping trips but it is mandatory for me to make two stops while I’m there! The first was Alex and Ani! I mentioned earlier how much I love the bangles, but I wanted to try something different! The rings are so cute and delicate, I love them! 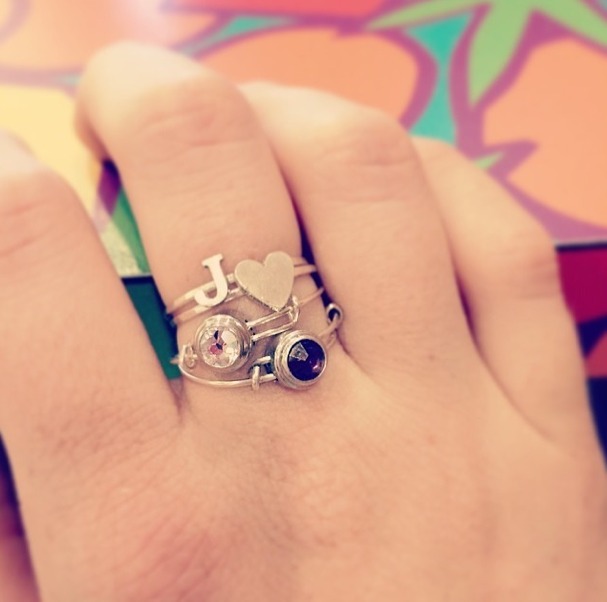 I went with the illumination and spirituality rings which are perfect for staying positive! The next stop had to be The Pink Palm! We have one here in Va Beach, but every store is different and I never want to miss out on a Lilly Pulitzer deal! I purchased the Wiley Tube Top, which is one of my favorite tops from this brand! The print is so fun and perfect for the summer!